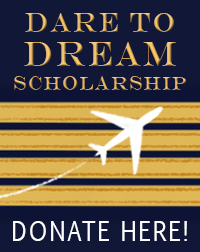 Jenny McCartney was awarded the Dare to Dream Scholarship in 2012, which allowed her to earn her commercial single-engine land certificate. 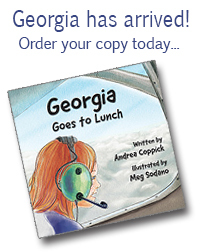 Born in Tampa, Florida and raised in beautiful Georgia, she has been enthralled with aviation since childhood (she lived on short final of Tampa International Airport). After her first flight at age 15 over Dallas, Texas in a Cherokee 150, she was hooked! Her next flight would not be until years later, when at the age of 20, she soloed her first aircraft. 2015 Update: Jenny has completed her CFI- airplane and is working on her A&P mechanic certifications at Middle Georgia State College.